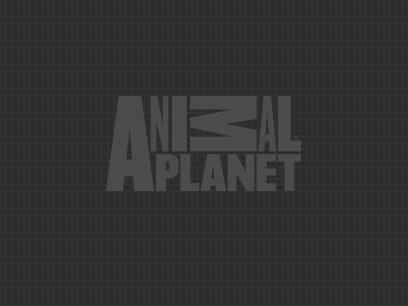 Flower, star of Animal Planet's popular series, Meerkat Manor, is survived by loving mate Zaphod and many children including Mozart, Mitch, Buster, Suggs and Izzy. Flower leaves behind a devastated meerkat mob now without its fearless leader. From humble beginnings, she created one of the largest, most close-knit families on the Manor. Affectionately referred to as the "Kalahari Desert Rose" by those who knew her best, she was a formidable leader and a noble mother. 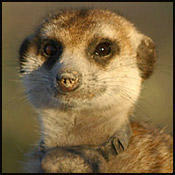 Flower, born in 2000 and the matriarch to her family, the Whiskers, lived large for a 12-inch-tall meerkat. Under her reign, the Whiskers endured trials and tribulations, ranging from sibling rivalries to violent clashes with the Commandos and the Zappas, their neighboring rival families. Despite the chaos, Flower remained a source of stability for her family, often making life-or-death decisions without breaking a sweat or cracking a claw. An inspiration to her tribe, this fearless female was no "girly-girl." Flower ruled her family with an iron paw but still revealed her softer side when indulging in cuddles with her newborns or playing in the dirt. Flower might have lived to see future generations of Whiskers if her life wasn't cut tragically short when she came face-to-masked-face with the snake that tragically dealt her final and fatal blow. Sadly, the Whiskers have felt the stinging bite of tragedy before, having lost Shakespeare, the heroic and valiant son of Flower, last winter. The family has asked that all donations be made in Flower's name to the Fellow Earthlings' Wildlife Center. SPECIAL VIDEO: In Tribute to FlowerWe humbly present this video tribute to Flower: intelligent leader, valiant warrior and generous mother.